Stunning 7 bed, 7 bath Colonial Revival/Craftsman! This corner lot Whittier neighborhood home features 5 fireplaces, 10 ft ceilings & grand spaces! Gorgeous hardwood floors & woodwork throughout that have been restored to its grandeur during the sellers ownership. Kitchen features gorgeous sunlight, large windows, Vulcan commercial stove, original butler pantry, eat-in kitchen & central air. 2nd floor has 4 beds, 3 baths & 4 season sun room. Third floor has a kitchen, 2 beds, bath & living room. Sellers rented the carriage house & third floor to long term tenants while owning the home. Lower level features huge family or rec. room, updated laundry room, work room & many other spaces for storage. Striped Tigerwood Birch throughout the main level was brought in & custom installed. Carriage house features 7th bedroom & bath! Enjoy the amenities of living in the heart of the city, close to the chain of lakes, restaurants/eat street, uptown, shopping, trails, parks & freeway access! Directions: Lyndale Ave to 24th to Pillsbury. I was searching for a Property and found this listing (MLS #5135356). 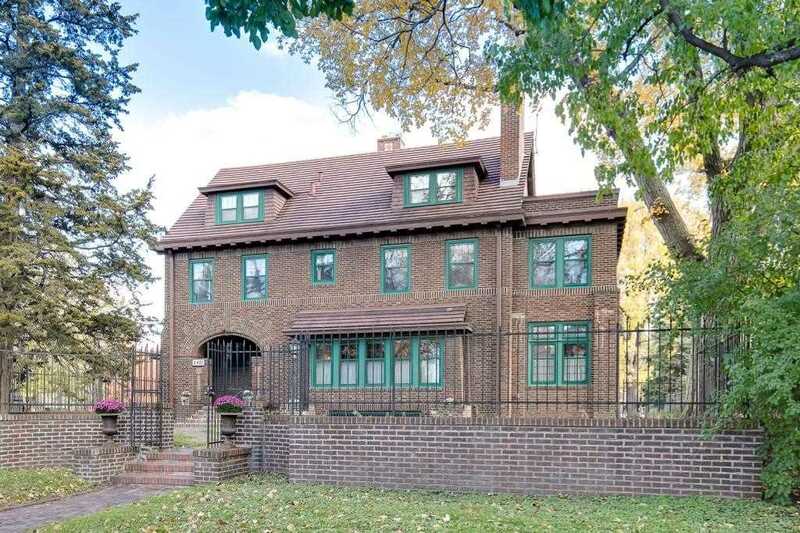 I would like to schedule a showing for 2401 Pillsbury Avenue S Minneapolis, MN 55404. Thank you! I was searching for a Property and found this listing (MLS #5135356). Please send me more information regarding 2401 Pillsbury Avenue S Minneapolis, MN 55404. Thank you! MLS # 5135356: This property at 2401 Pillsbury Avenue S, Minneapolis, MN 55404 is located in the Whittier subdivision and is listed for $785,000. MLS # 5135356 has been on the market for 5 days.